What a coincidence that the feast day of St. Martin of Tours falls on Veterans’ Day in America. St. Martin, the patron saint of soldiers, once served in the military like his father, a veteran officer. This fourth-century soldier in the Roman army then became a soldier for Christ. St. Martin made it his mission to help spread the gospel and build the Church. A relic of his military cloak used to be carried into battle by succeeding kings; the military priests who cared for his cloak (cappa Sancti Martini) were called cappelani (translated in French as chapelains, from which the word chaplain is derived). St. Martin is also the patron saint of the U.S. Army Quartermaster Corps. 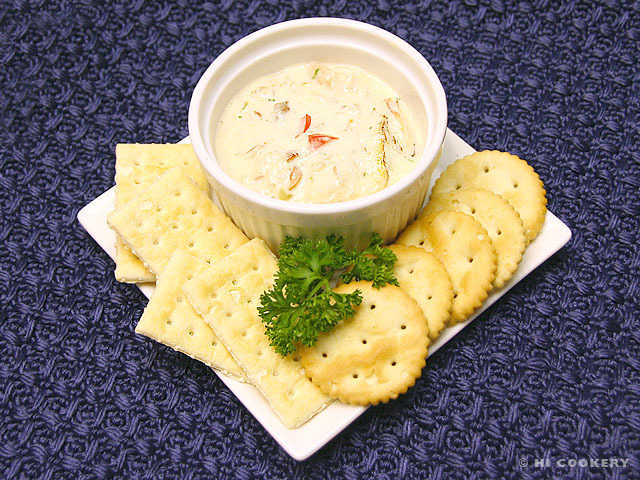 For the feast day of St. Martin, we combined crabmeat with a creamy sauce to serve with crackers. It is also appropriate to serve ths appetizer at patriotic parties to honor our military members on Veterans’ Day. In a saucepan, melt the butter on low heat. 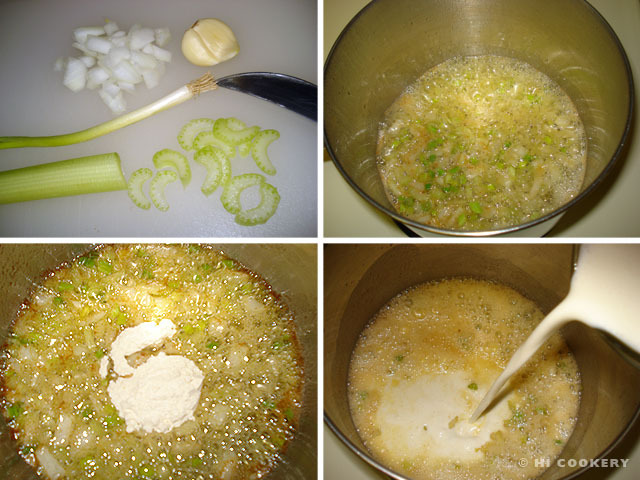 Saute the onions, celery, green onions and garlic until soft but not browned. Mix in the flour. Whisk in the hot cream until slightly thickened. Let simmer before adding the white wine, lemon juice and Tabasco sauce. Season with salt and cayenne pepper. 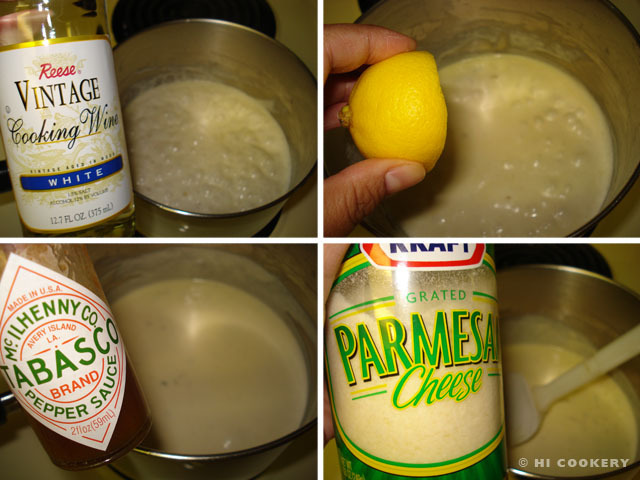 Stir in the Parmesan cheese. 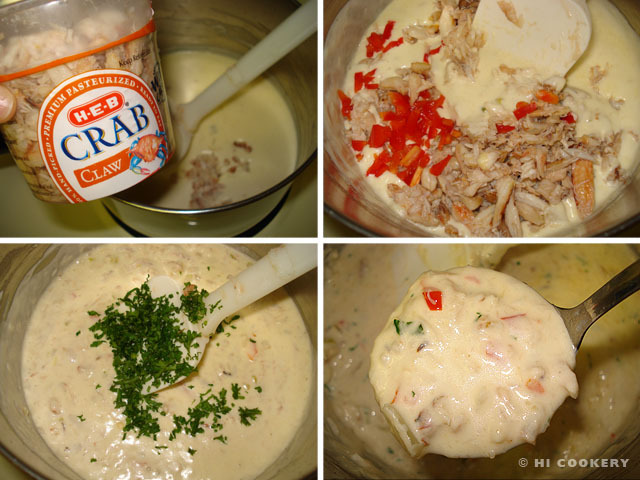 Add the crabmeat, red pepper and parsley. Stir until well blended. Spoon into ramekins. Serve with crackers. The island of St. Martin (St-Martin/St Maarten) in the Caribbean was named Isla de San Martín by Christopher Columbus who first sighted it on November 11, 1493. Learn more about the history of Veterans’ Day from the U.S. Department of Veterans Affairs. The Bible has many military metaphors. Soldiers for Christ are mentioned in the New Testament. God bless all our American military men and women today, including Islander’s Daddy (U.S. Navy-Retired), Lisa L. (U.S. Navy-Reserves) and Lisa’s son, Darby F. (U.S. Air Force-Active Duty). Thank you to all our veterans for fighting for our freedoms!